2. I am Chris Giarratana PPC Marketing Management [email protected] @CJGiarratana TheContentPro.com HELLO! 3. ELEMENTS OF PPC SUCCESS 5 pieces of great PPC campaigns 1. 4. ELEMENTS OF PPC SUCCESS » Compelling Creative. » Quality Score. » Ad Group & Relevancy. » Keywords. » Landing Page. 5. PPC AD FUNDAMENTALS Powerful PPC ad copy considers… 2. 7. 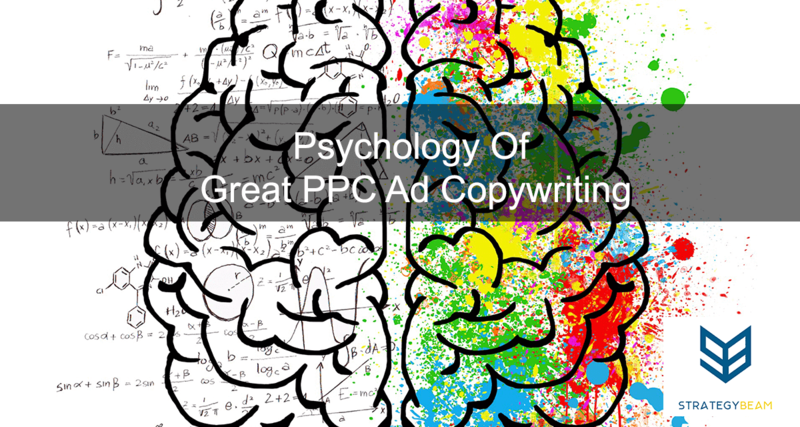 PPC AD COPY BASICS Tips to write great PPC ad copy 3. 8. YOUR AUDIENCE » Use Terms & Info Known By Your Audience. » Solve Problems For Your Audience. » Focus On Audience Objectives. PPC AD COPY BASICS CAMPAIGN & ADS » Keywords in PPC Ads. » Fill Out All Ad Elements. » Unique Copy Per Ad Group. 10. USE EMOTIONAL TRIGGERS Emotion drives engagement 4. 11. USE EMOTIONAL TRIGGERS » Identify Your Customer. » What Does Your Customer Love? » A Thing They Hate. » Their Best Friend. » Their Worst Enemy. 13. ALLEVIATE RISKS & FEARS Make your customers feel safe & at ease 5. 16. Any questions? You can find me at: » @CJGiarratana » [email protected] THANKS!